Check out this awesome machine we just finished upgrading. We bumped this Milwaukee Eight from a 107 to a 124. Upgrades include a Bassani 2 into 1 exhaust, 64mm throttle body, aluminum intake manifold, Arlen Ness Big Sucker air cleaner, CVO crank, 550 S&S cam and Dynojet Vision Tuning. 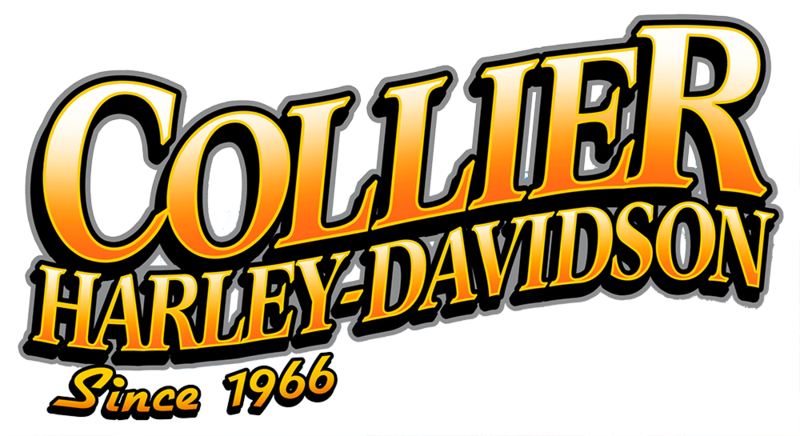 Engine upgrades and tuning performed by Brook McCabe at Collier Harley-Davidson in Roanoke Rapids, NC. Final numbers were 142 Horsepower and 151 foot pounds of Torque to the rear wheel.